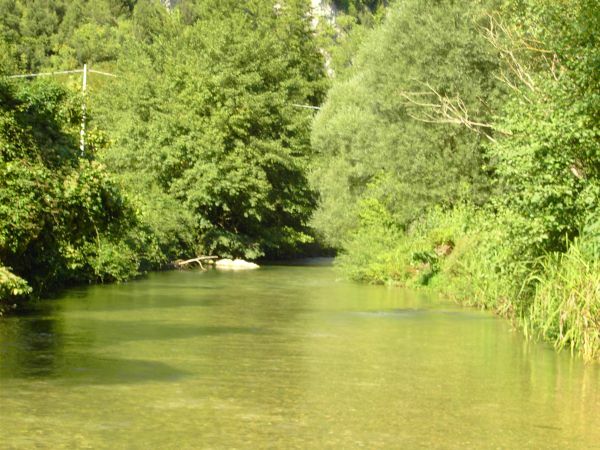 The Nera stream is a magnificent spring creek whcih runs through a rugged valley in Borgo Cerreto. 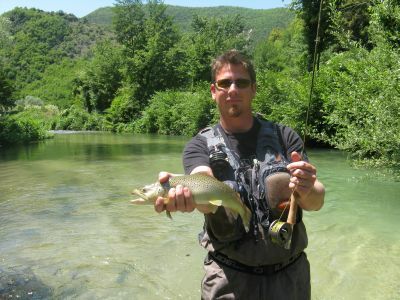 It is home to a beautiful population of brown trout which are very selective and challenging. 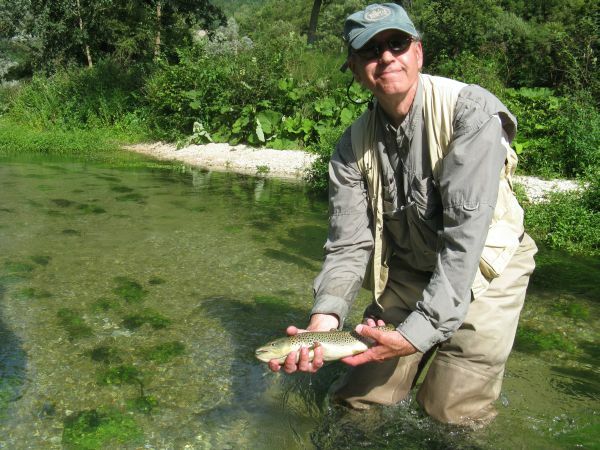 The beauty of this river is that most of the time you will be sight fishing with a dry fly or even with a nymph. 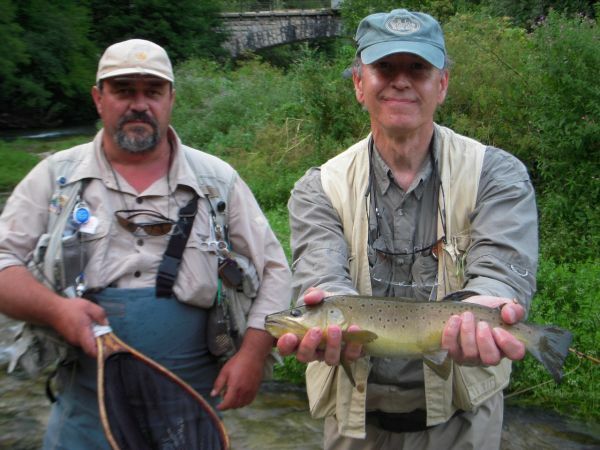 The season runs from March until October and most of the year is great fishing.